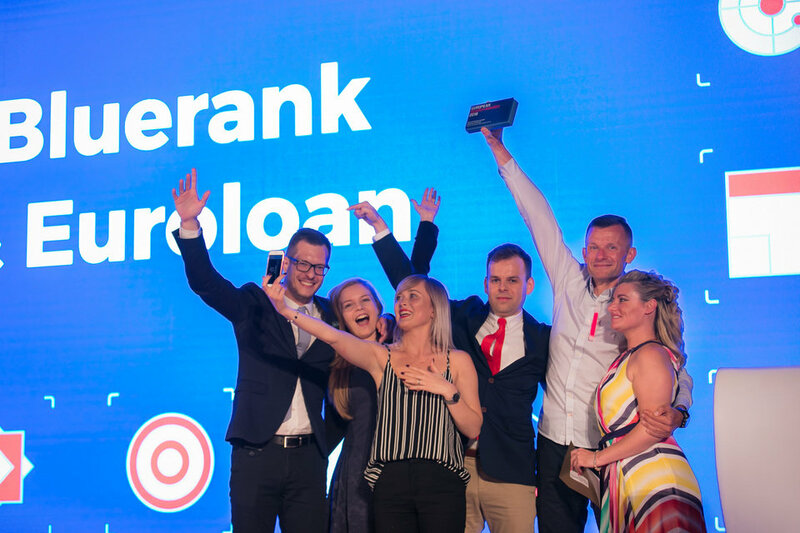 The effects of Bluerank's campaign for Euroloan and Tchibo.pl were awarded with three European Search Awards statuettes. 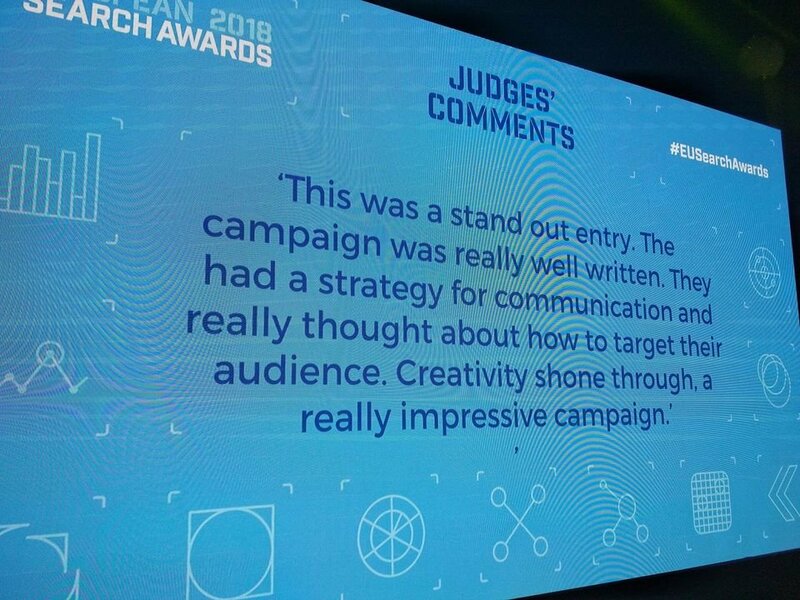 This prestigious competition recognizes the best European online campaigns. As in 2017, Bluerank proved to be the best in three categories and the only agency from Poland that received so many prizes. 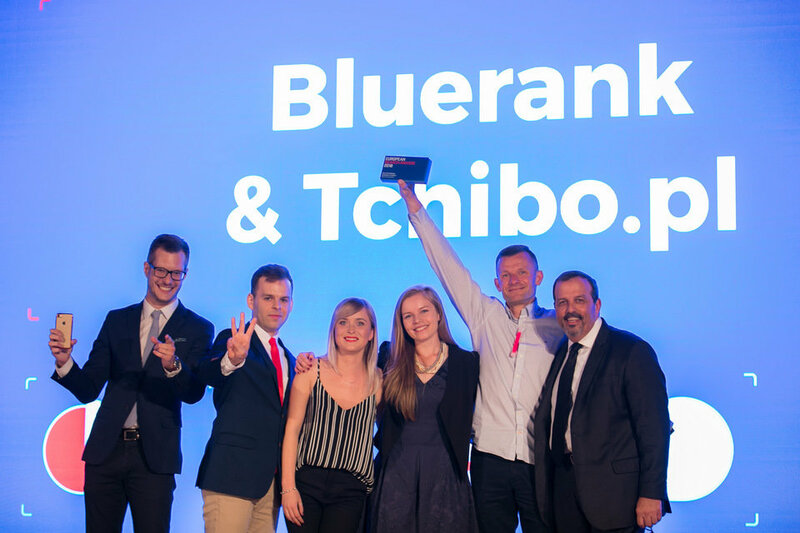 Best PPC Campaign Bluerank & Tchibo.pl - Want more create synergy! We are very proud that once again the high quality of our work is appreciated by both Bluerank’s customers and an international group of industry experts. The results of the team’s work are extraordinary- this time we received awards in different categories than in 2017. This is the proof of our comprehensive development. 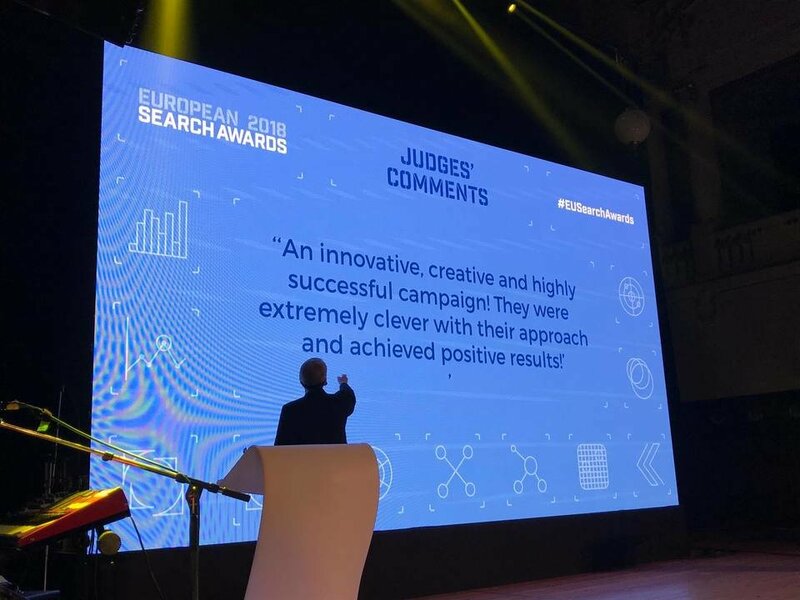 We deliver world’s class services and, like other Polish agencies present at the European Search Awards 2018, we are appreciated for the contribution to the development of digital marketing globally. Bluerank is the only Polish digital marketing agency, awarded with eight European Search Awards statuettes. In 2017 the company won in three categories, including the Best Large Integrated Search Agency. Thanks to this award, Bluerank is considered one of the best agencies in Europe. Other ESA statuettes recognized the results of campaign for Rainbow brand: Best Use of Search – Travel/Leisure and Innovation – Campaign. 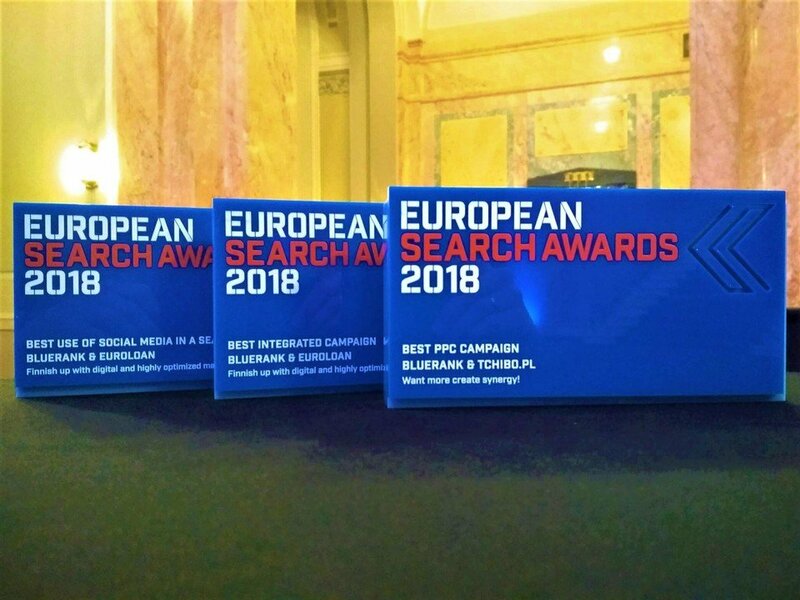 ESA 2018 awards were also received by two other Polish agencies: Sempai (Best Low Budget Campaign) and Elephate (Best Small SEO Agency). Every year, the jury evaluates applications from more than 100 agencies from all over Europe.